This year’s annual Castaic Dam Run at Castaic Lake on Saturday, April 13 will offer more fun for families as the event will also include the community’s first-ever Gnome Festival, featuring a Kids’ Gnome Parade. The event offers something for the entire family with a Half Marathon and 5K run available, a Kids’ Gnome Parade, live music, a beer garden, food trucks, a free pancake breakfast and a movie night. Come for the race or cheer on runners and stay to enjoy the festivities. 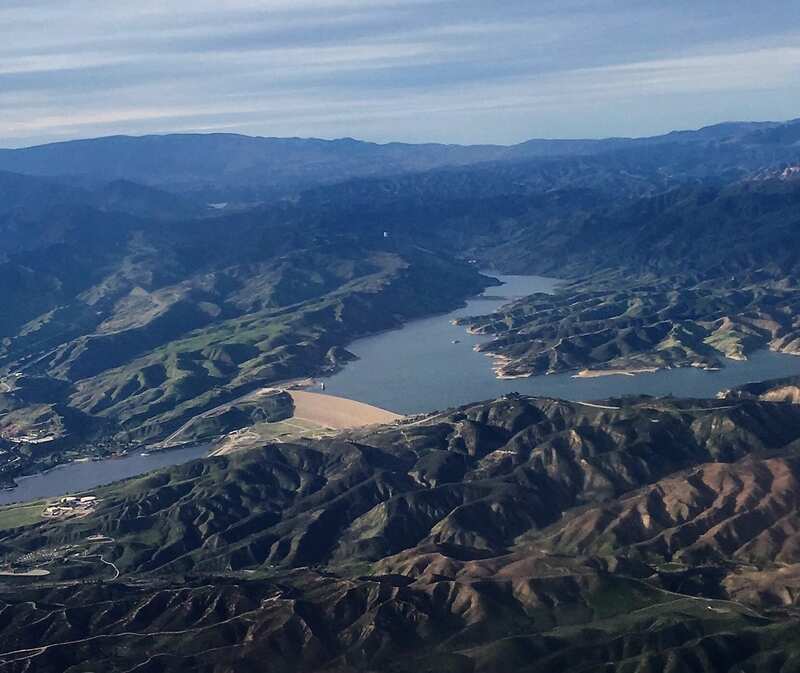 The Half Marathon and 5K run courses offer a beautiful, scenic run around Castaic Lake. After the run, families and runners can enjoy various Gnome Festival activities and support local vendors. The event on April 13 will begin with the Half Marathon at 7 a.m. The 5K is set for 7:30 a.m. and the Kids’ Gnome Parade will roll at 10:30 a.m.
“We are very excited to be adding on an event to our run to bring out the community together, and benefit multiple non-profit organizations,” said Jessica Chambers, president of the Castaic Area Town Council. The expansion of the race to dovetail with the community’s first-ever Gnome Festival not only offers additional opportunities for families to enjoy the beauty of Castaic Lake, but also provides community organizations and local schools with a fundraising opportunity. Schools or community organizations can get $10 back for each team registration of $40. School and community organizational teams can register via active.com. Simply select the 5K race and create your team. Make sure your friends and family registration through the team to get your $10 back for your community organization or school. Racers receive a race medal, t-shirt and free pancake breakfast. Additionally, awards go to the top three finishers in each category. https://www.castaictowncouncil.org/annual-run for registration information and race details. The town council is a non-profit 501c3 advisory board representing the community of Castaic. We advise the Los Angeles County Board of Supervisors and various county departments regarding decisions that impact the Castaic Community. The CATC is comprised of 10 elected representatives from five regions, within unincorporated Castaic.